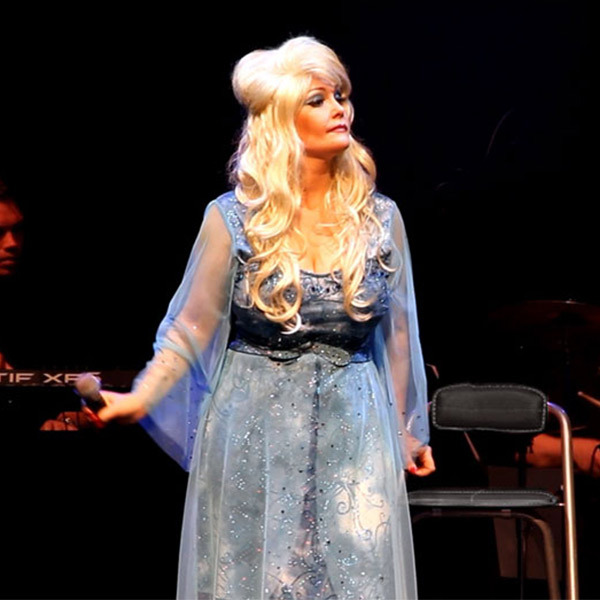 This new theatre tribute show features an all live, 4 piece backing band playing accurate versions of Dolly’s most celebrated material. 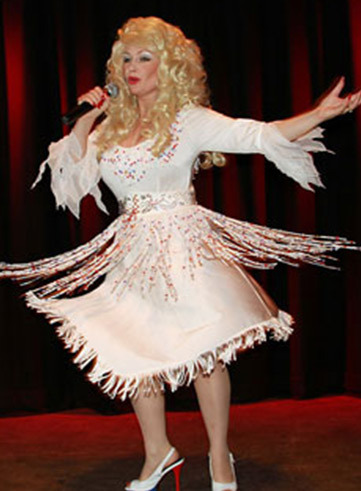 The Dolly Parton Story is fronted by Andrea, a professional singer of many years experience. 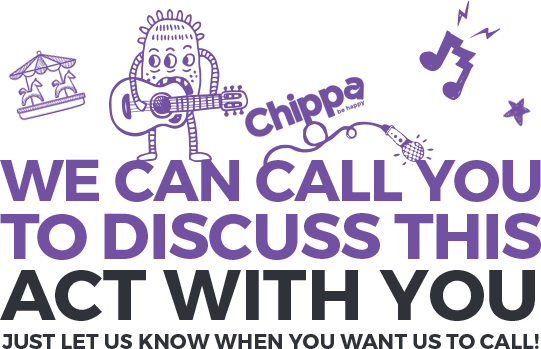 Based in the Newcastle/North East area, she is a life long fan of Dolly Parton and is without doubt the UK’s finest Dolly Parton impersonator.